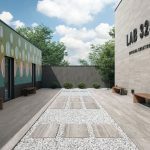 Outdoor Pavers | Outdoor Porcelain Pavers Melbourne | Pavé Tile Co. 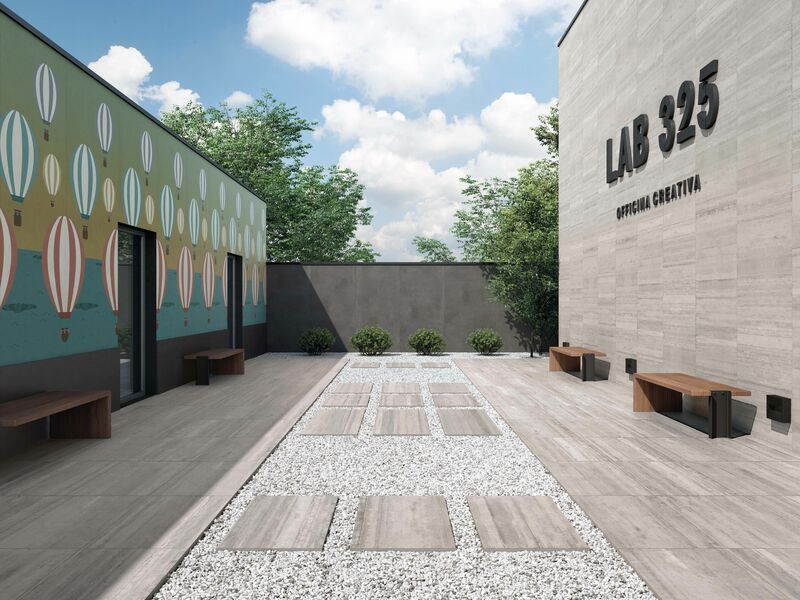 Outdoor environments play a crucial role in the overall aesthetic of a space. 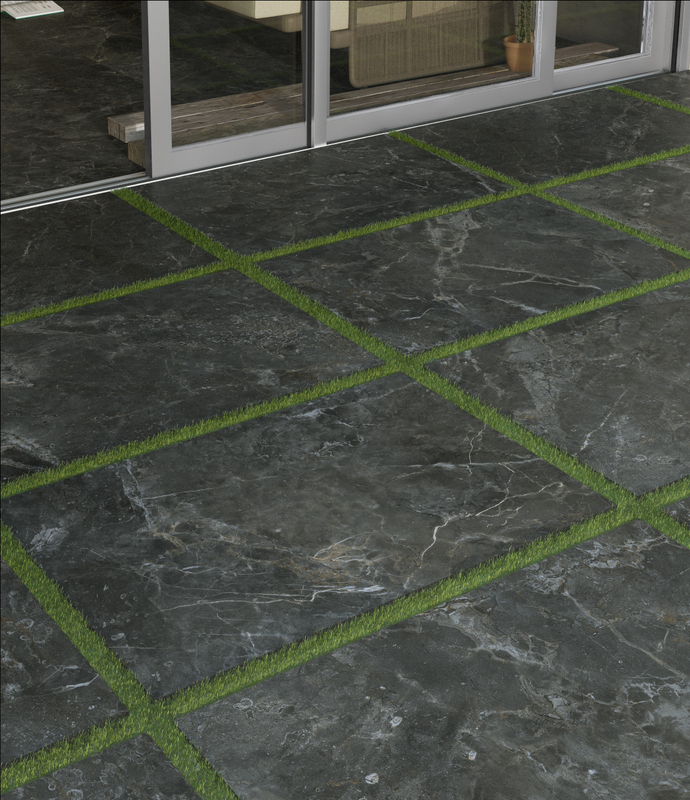 When it comes to the choice of paving, porcelain pavers are timeless in appeal as well in their existence. 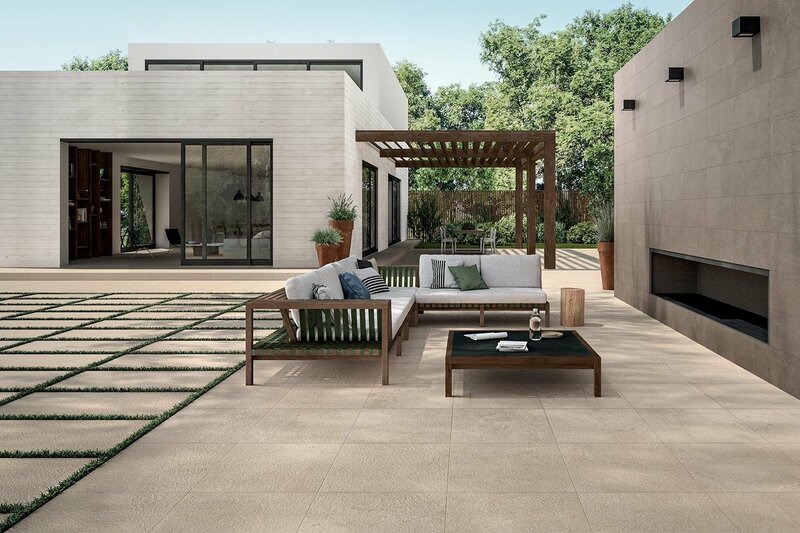 The expansive choices of porcelain pavers is endless with different surfaces and designs such as cement, wood, metal, and stone- all offering a result with a natural and contemporary flavour suitable for any outdoor area. 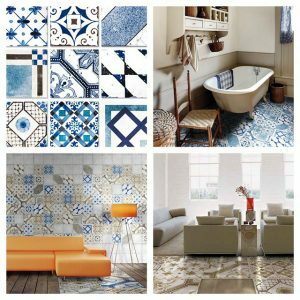 Many of our tile collections are available in both indoor and external finishes. 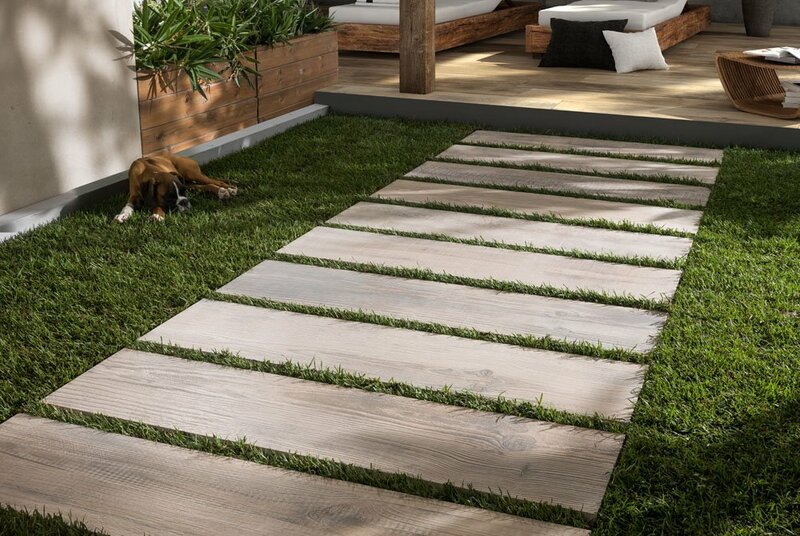 This is perfect for those wanting to create one seamless shift from indoor to outdoor living. 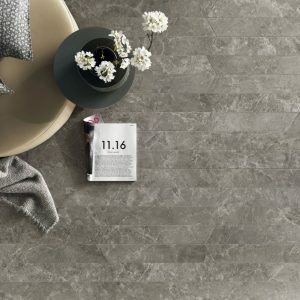 Ranges such as Memory Mood, Urbanature, Horizon, Lavagna and many more offer the ability to construct a space that is of one consistency throughout a home. 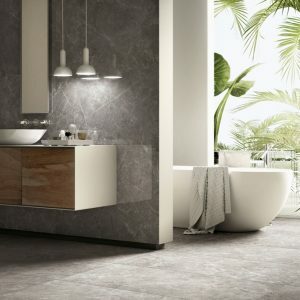 The beauty of porcelain versus natural stone is in its practicality, durability and the fact that it is maintenance free. 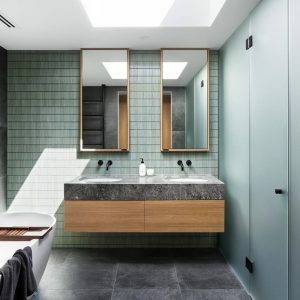 There is no need for sealing, additionally porcelain pavers are resistant to mold and moss, thermal shocks, and weather conditions which ensures the material and colour stability over a very long period of time. 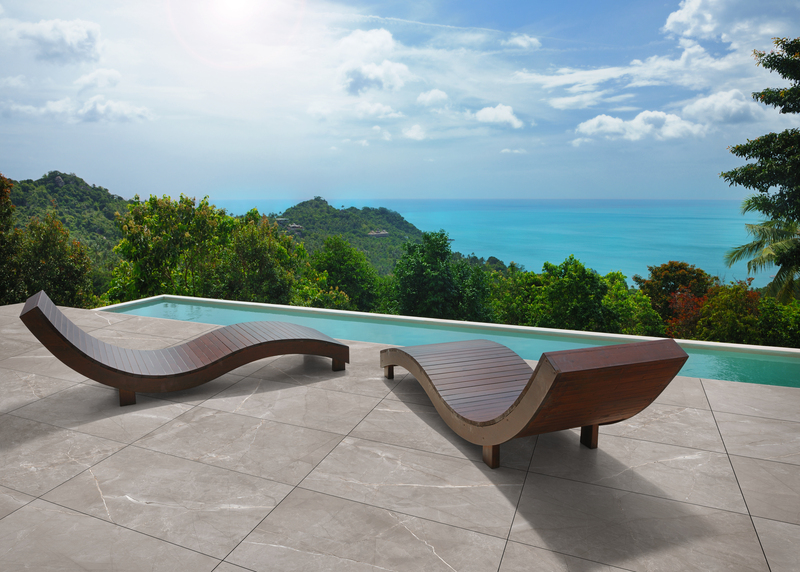 Our porcelain outdoor ranges come in both 10mm and 20mm thickness. 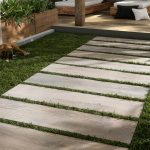 The attractiveness of 20mm porcelain is that it is ideal for gravel or grass areas, or can be installed using a raised support levelling system. 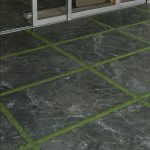 The support pod system is great for balconies and areas where access to waterproofing or drainage is required, as the tile is removable at any point and no grout is required. The support technology allows you to adjust and raise the tile as required, and slope regulators are used to obtain gradient falls where necessary.